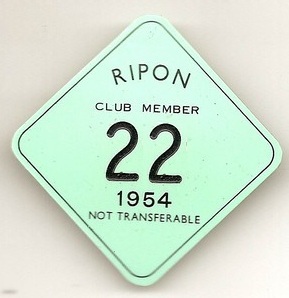 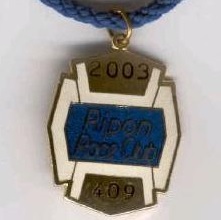 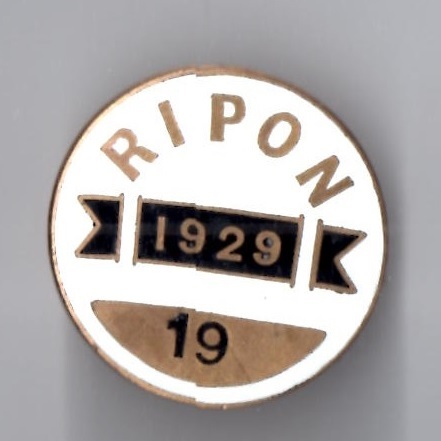 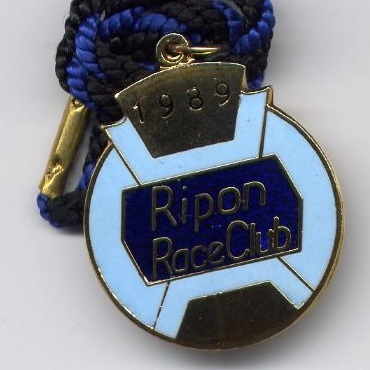 Ripon continues to thrive today, whereas nearby Middleham closed its gates for the final time in 1872. 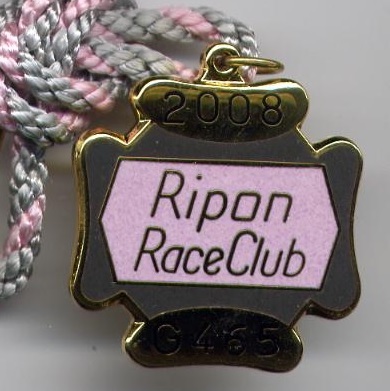 It is known that a racecourse was laid out on Middleham High Moor in 1729, with Baily’s Racing Register first providing detailed results from the April 1729 meeting. 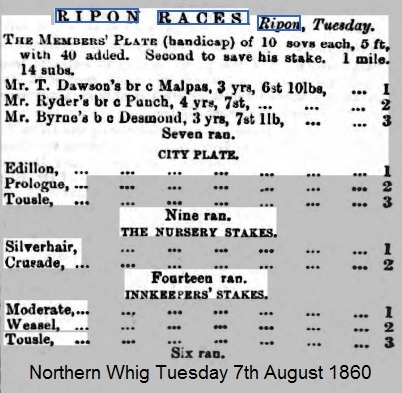 James Whyte’s History of the British Turf noted that racing was taking place in Middleham in November 1739 on Middleham Moor just half a mile from the town, although he scathingly suggested the races were ‘of little interest’. 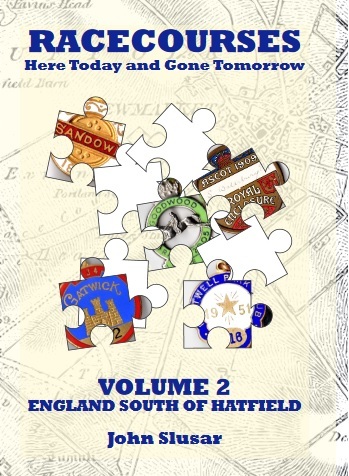 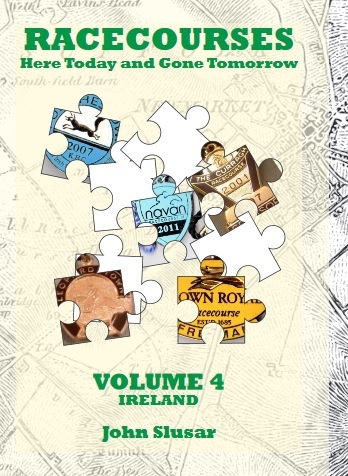 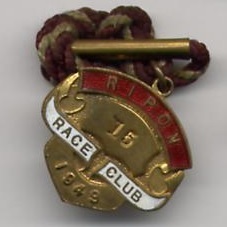 Meetings did continue intermittently for over 100 years, although the meeting of April 1837 was a poor affair with just two recorded races, and racing ceased the next year and did not resume until 1858. 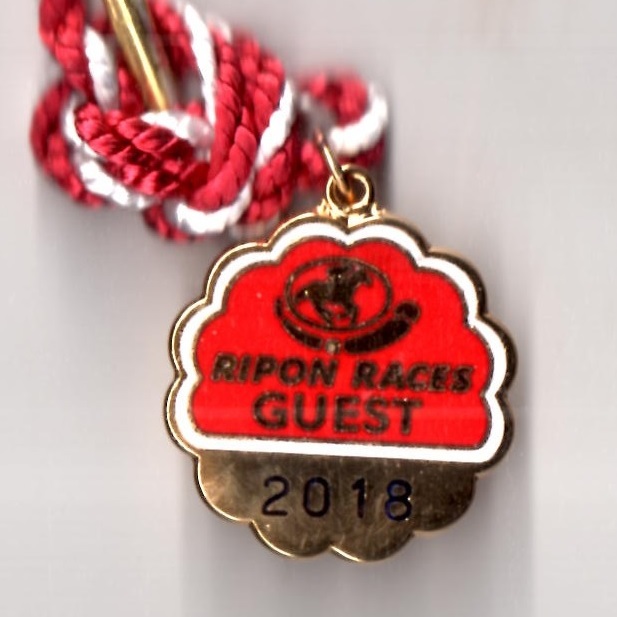 The town could call on a number of courses, including a standard 2 mile course, a Gold Cup course extending over 3 miles, and the Crown course for 5 furlong sprints. 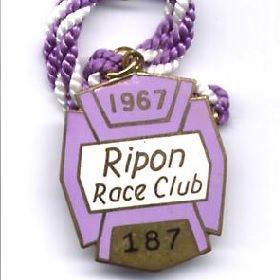 Racing came to a final halt in the racing town on Whit Monday 20th May 1872 with a meeting on Middleham Low Moor.  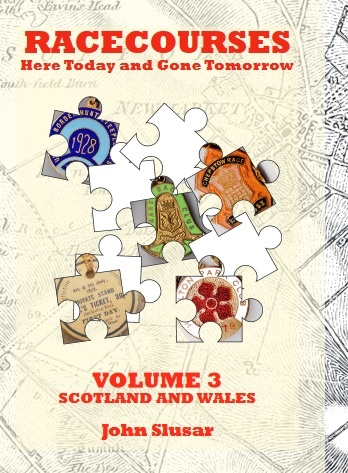 I am grateful to Ordnance Survey (© Crown Copyright) for permission to use the 1945 map shown below. 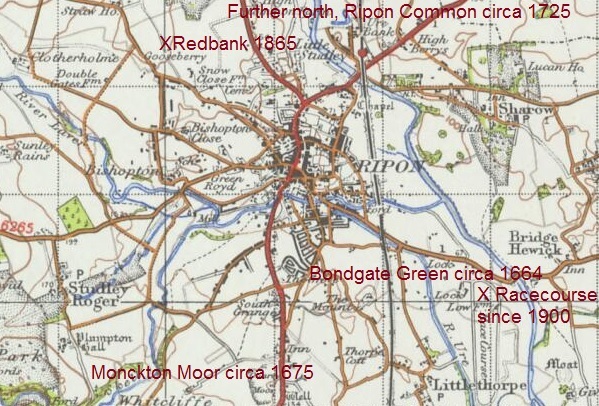 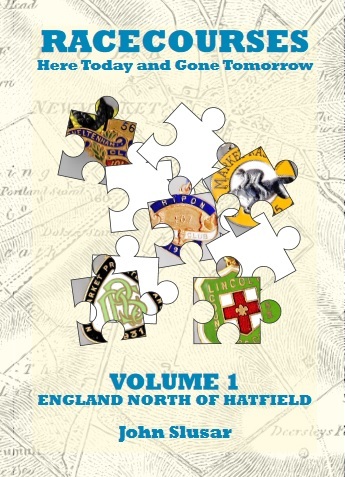 It shows the relative positions of 5 racecourses in the vicinity of Ripon; in 1664 at Bondgate Green; from 1675 on Monckton Moor; from 1725 on Ripon Common which is off of the map; from 1865 at Redbank; with the present day course on Boroughbridge Road, which opened in 1900, labelled on the map. 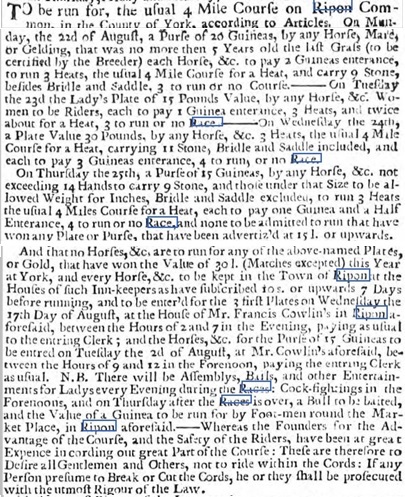 The article below is taken from the Newcastle Courant of July 1726 and is shown courtesy of the British Library Online. 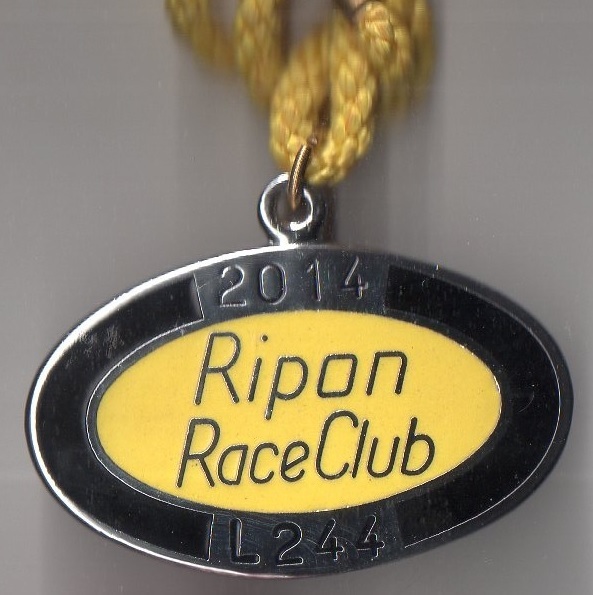 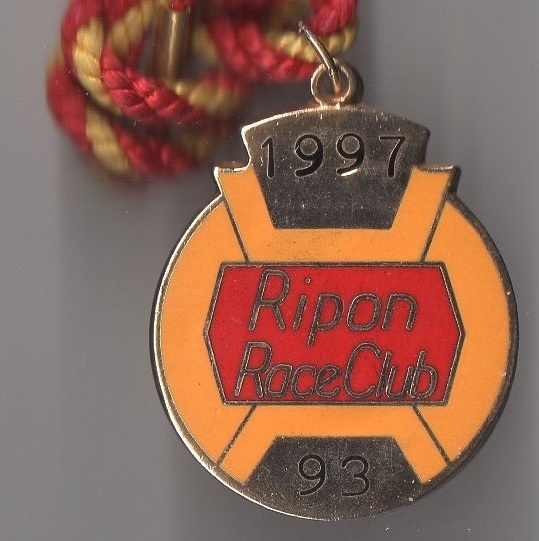 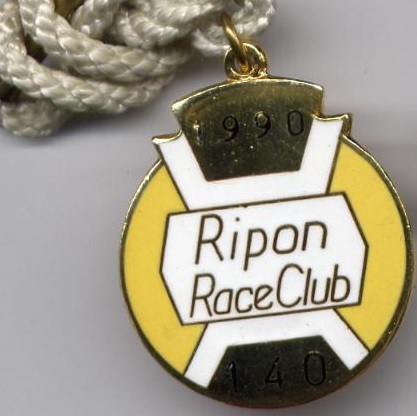 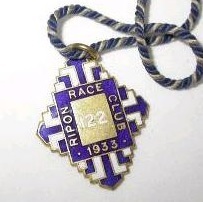 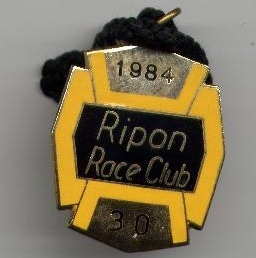 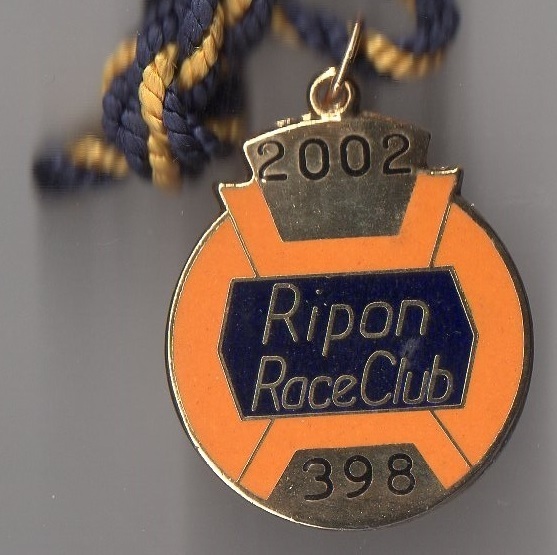 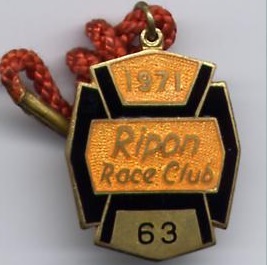 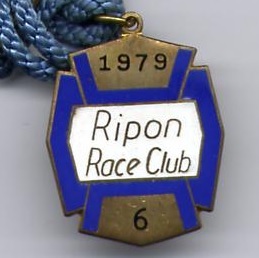 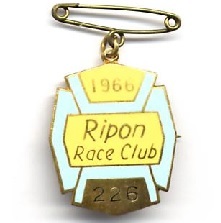 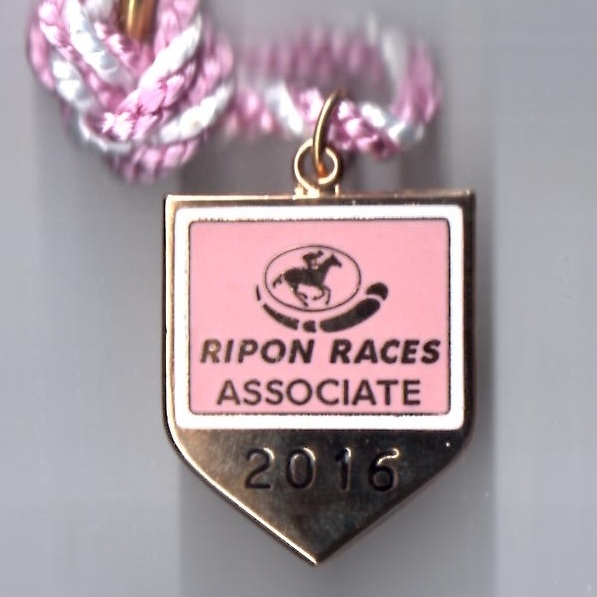 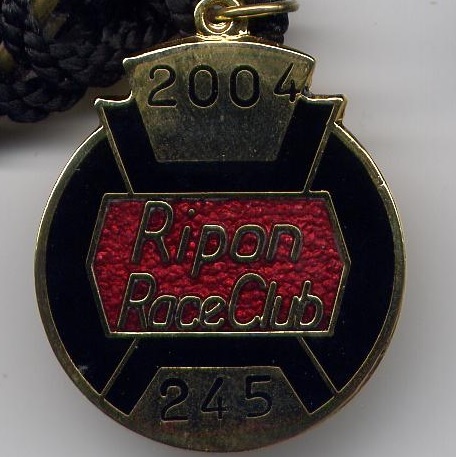 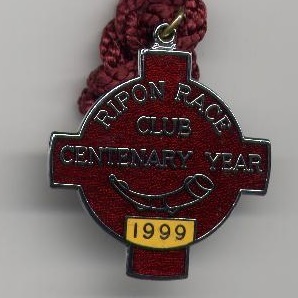 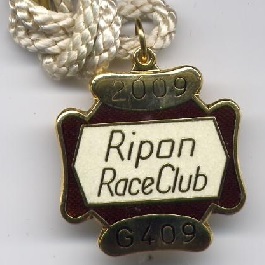 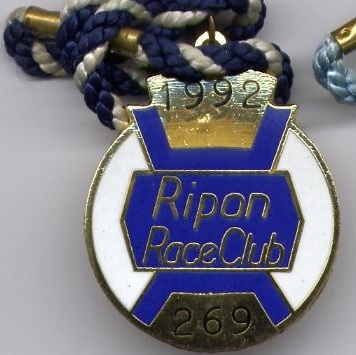 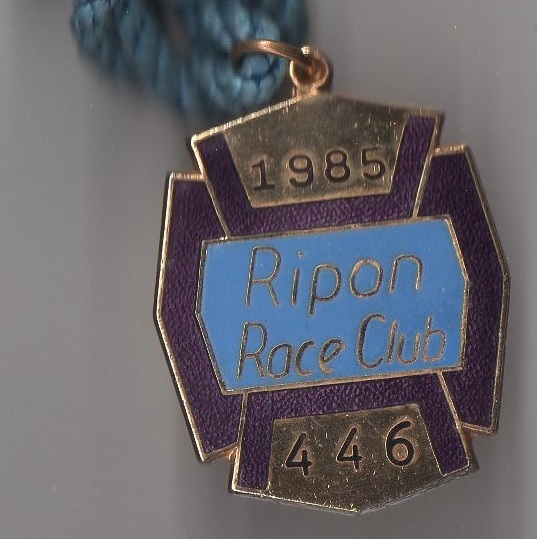 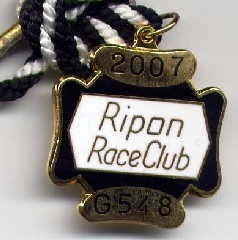 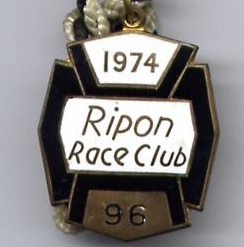 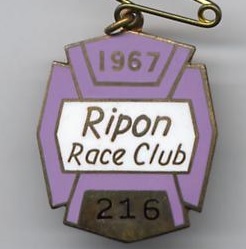 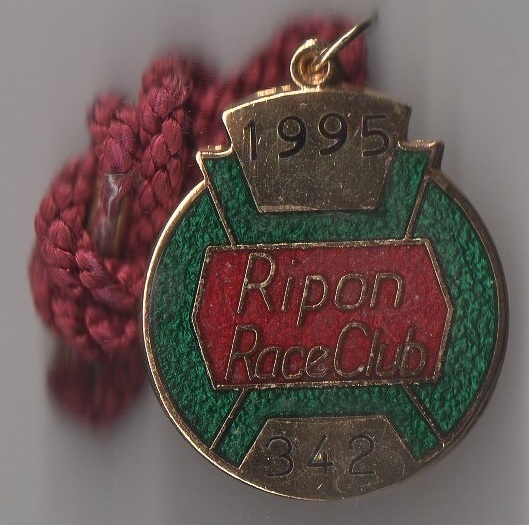 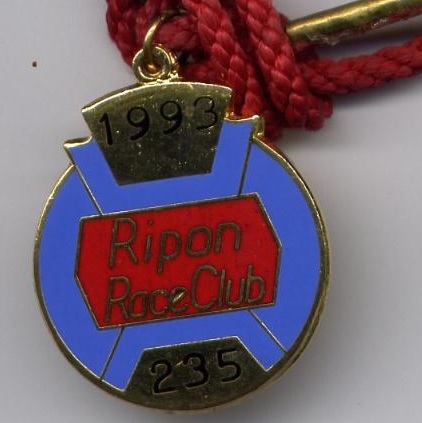 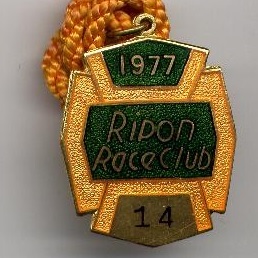 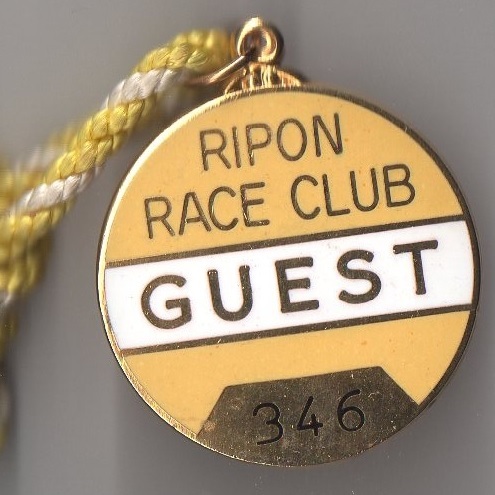 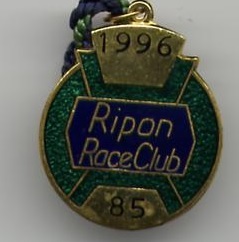 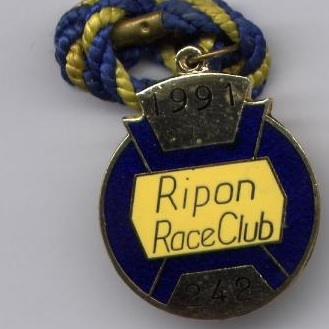 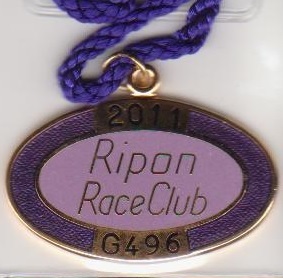 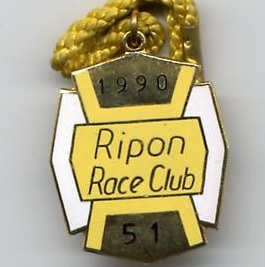 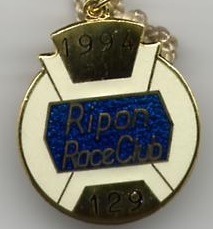 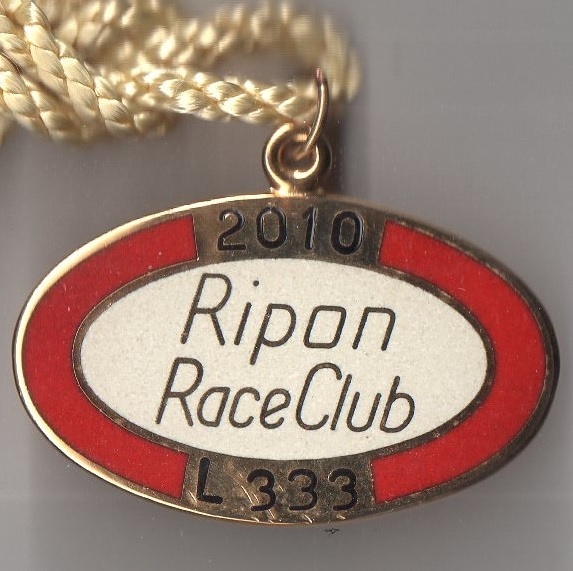 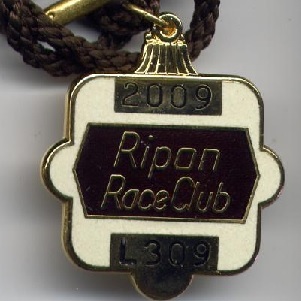 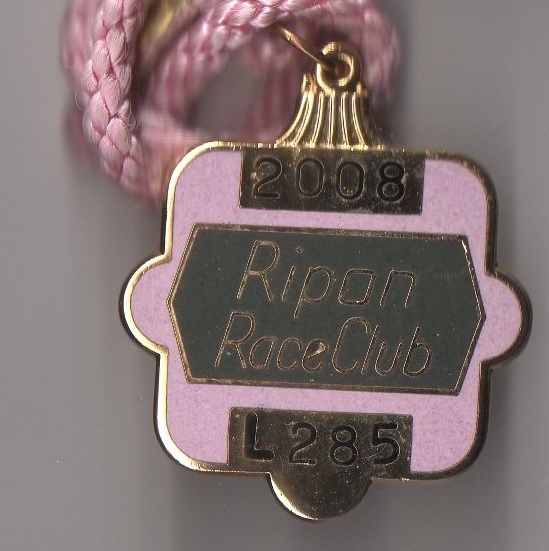 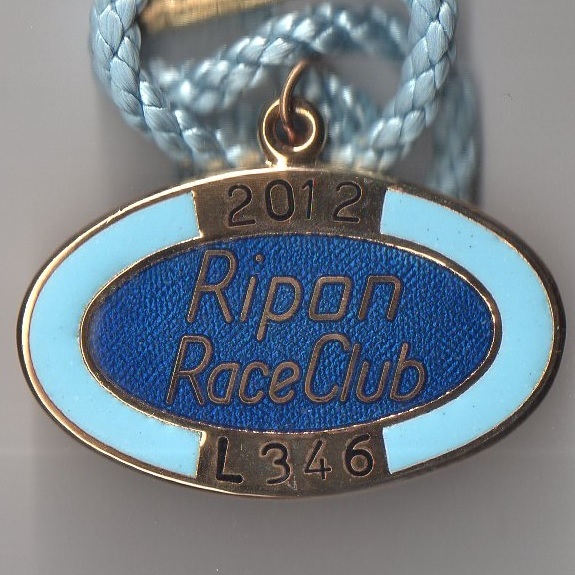 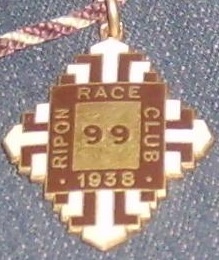 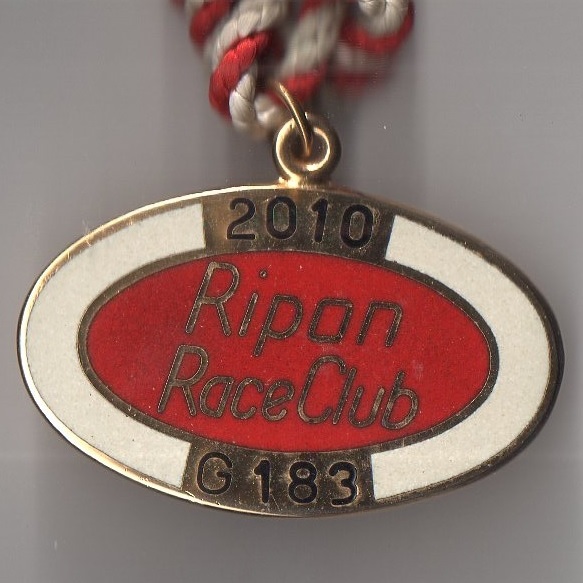 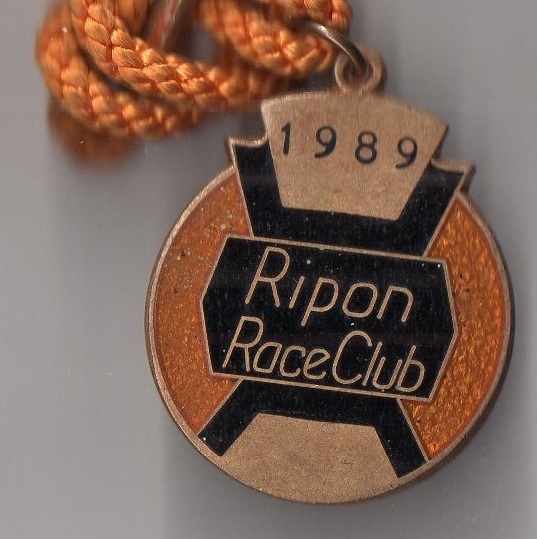 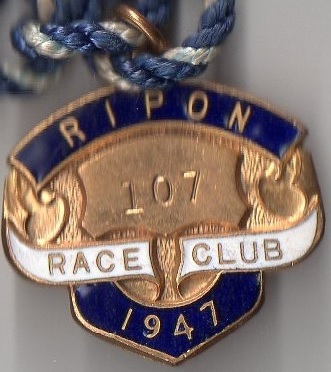 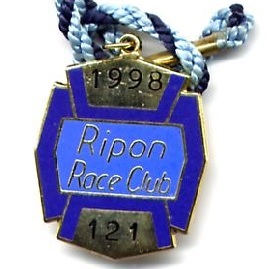 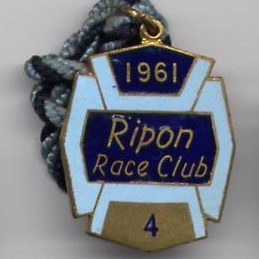 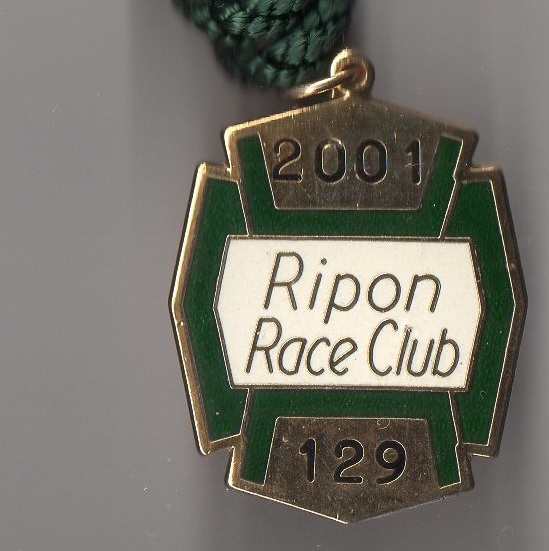 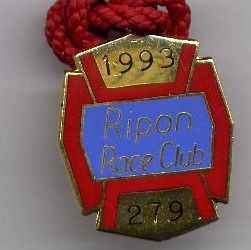 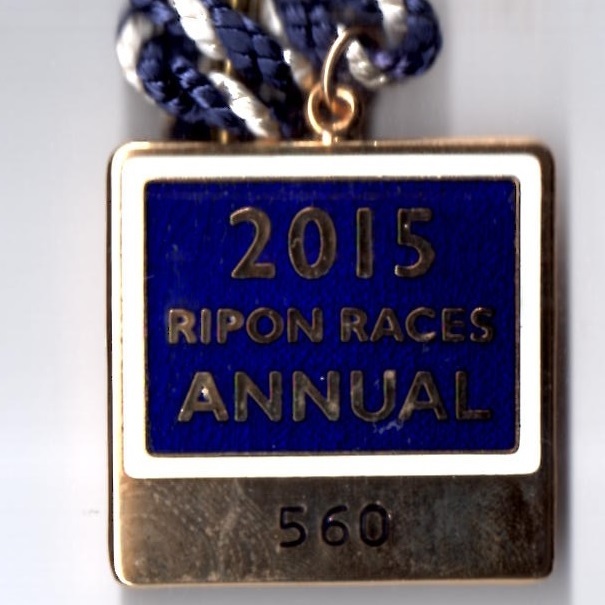 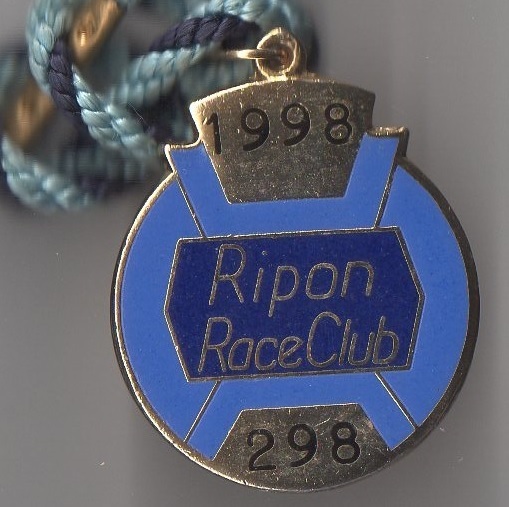 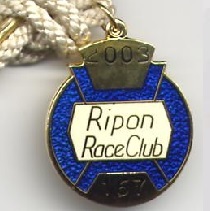 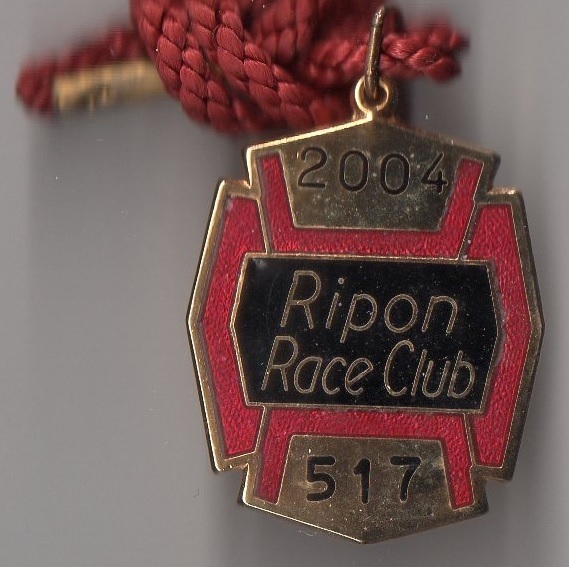 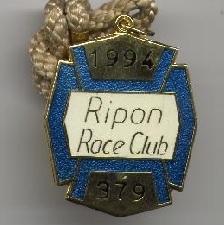 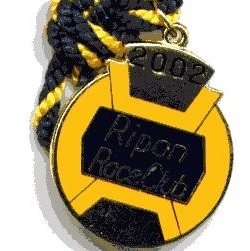 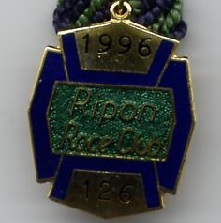 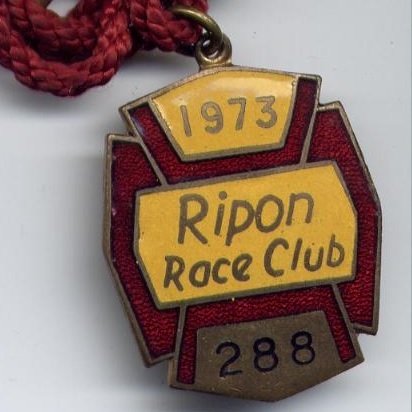 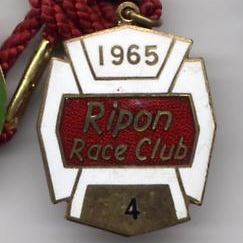 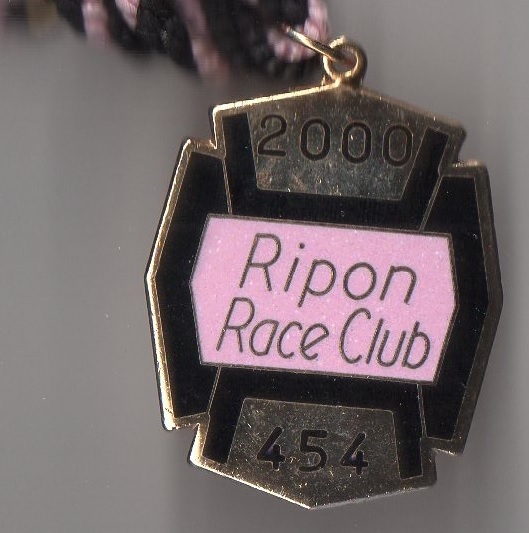 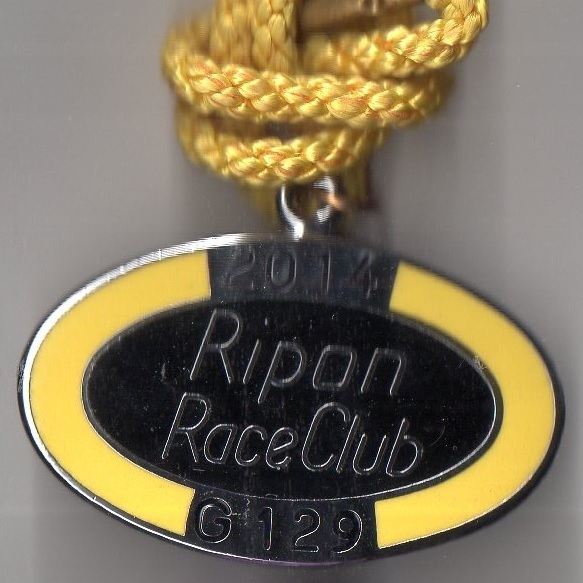 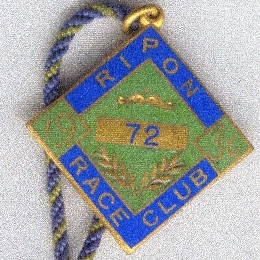 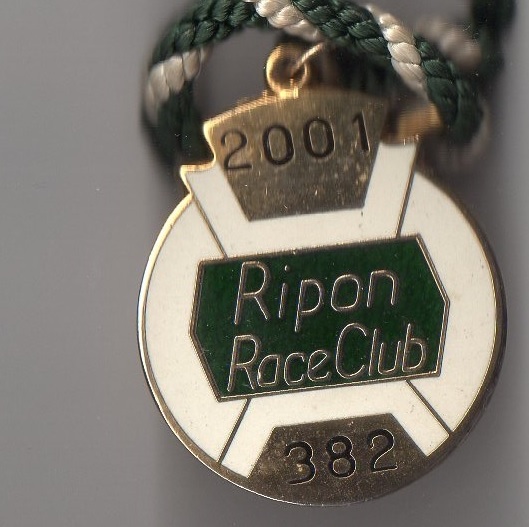 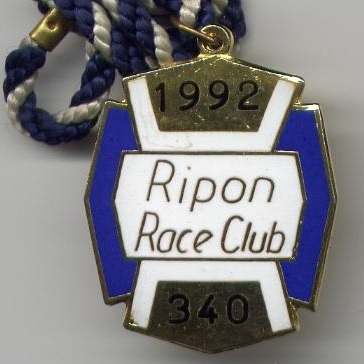 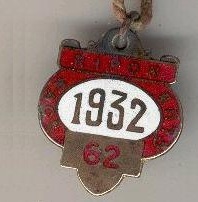 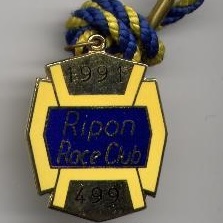 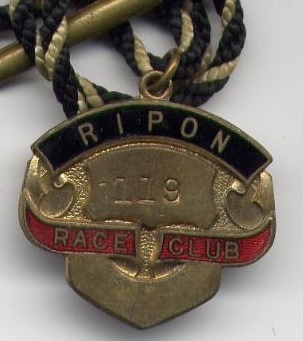 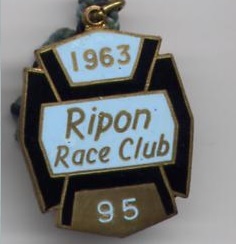 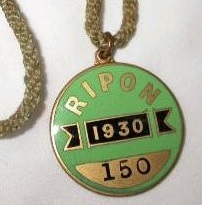 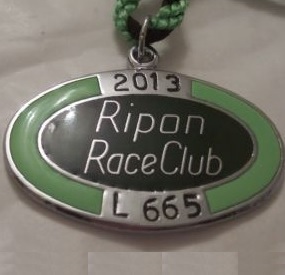 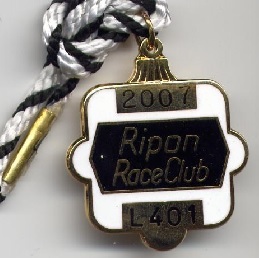 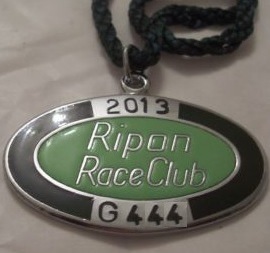 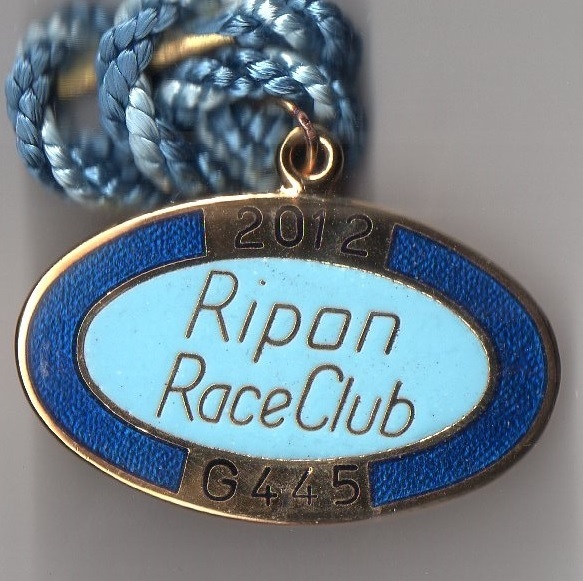 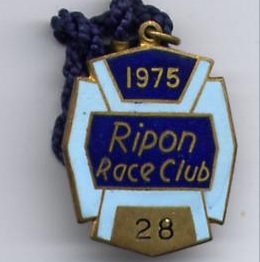 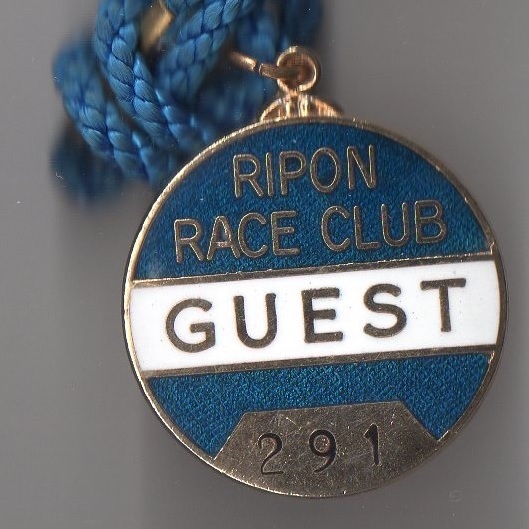 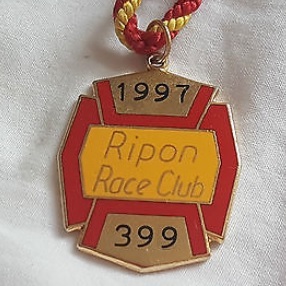 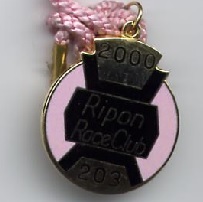 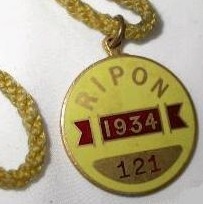 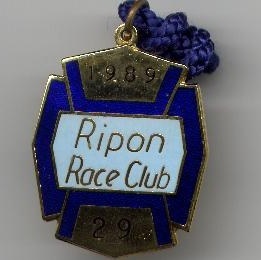 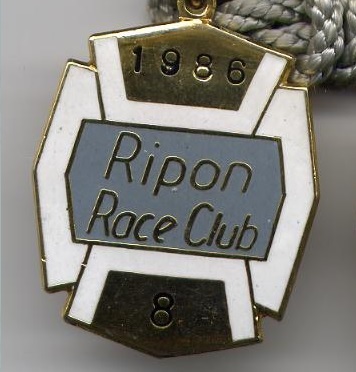 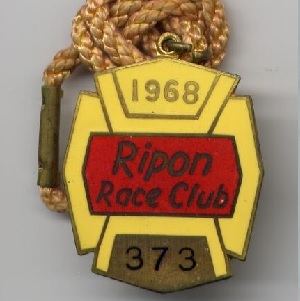 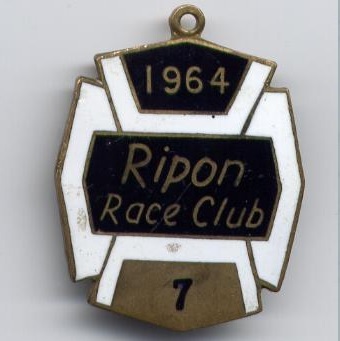 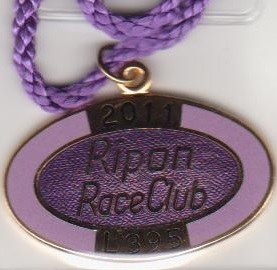 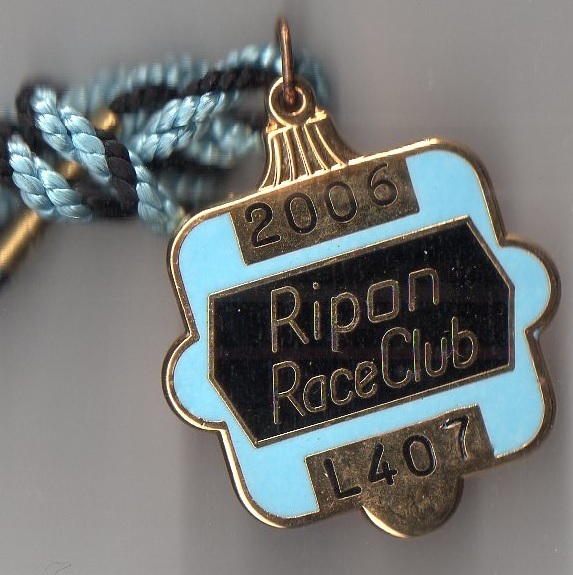 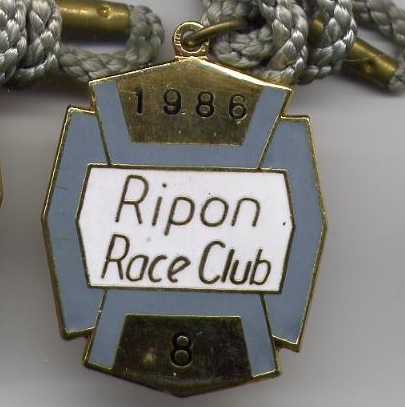 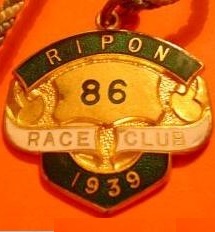 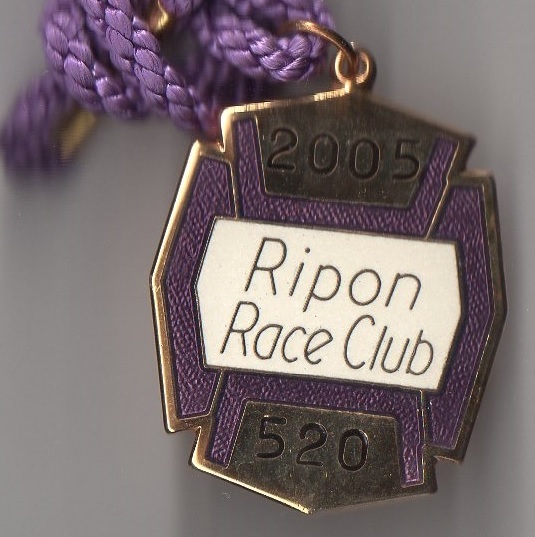 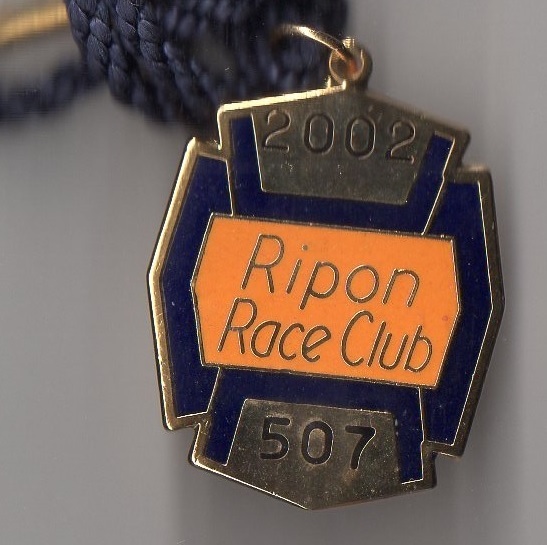 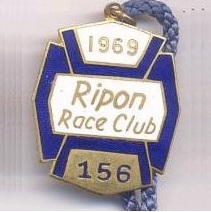 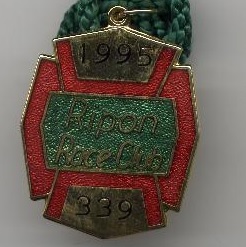 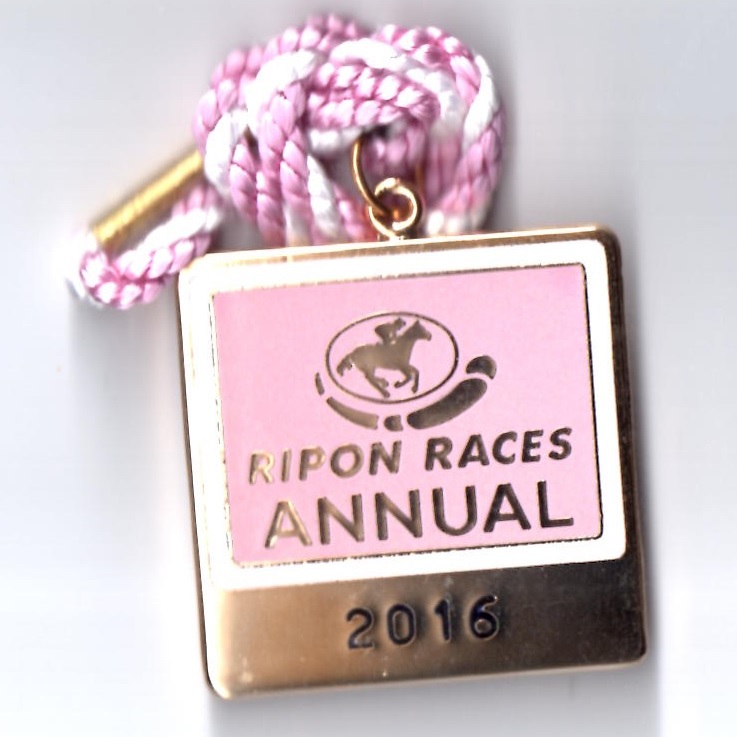 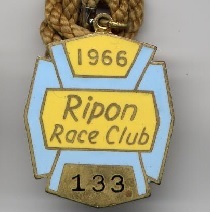 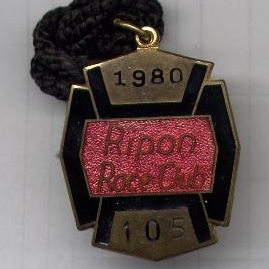 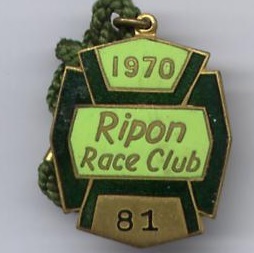 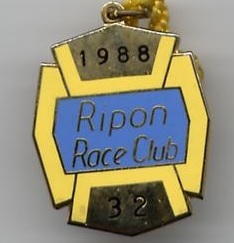 Races began on Ripon Common on 12th and 13th September 1725 and continued until 1864. 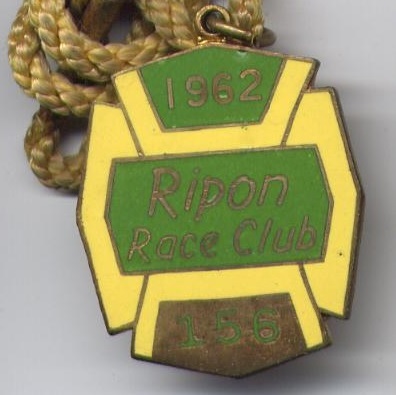 The articles below are from the Northern Whig (Tuesday 7th August 1860) and the Caledonian Mercury (Wednesday 9th August 1865) and show meetings on Ripon Common and the first meeting held at Redbank in 1865. 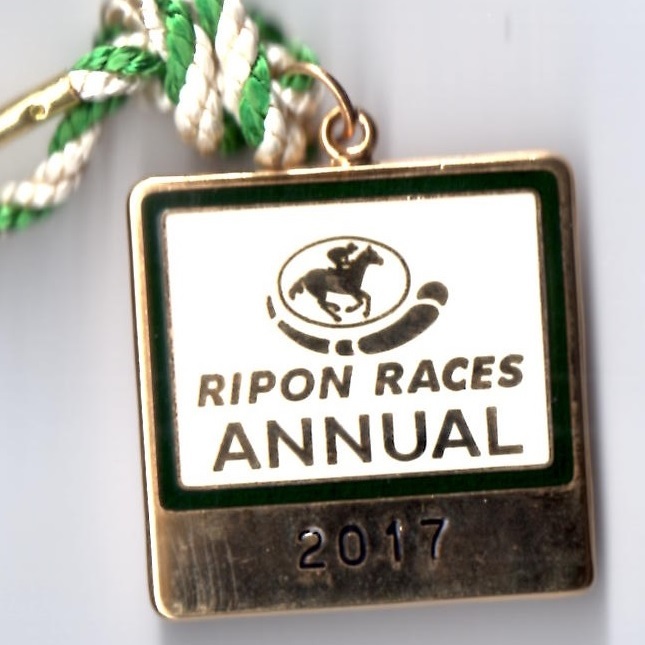 One of the principal, and longest running, races at the track is the Great St Wilfrid Handicap Stakes over 6 furlongs which takes place each August. 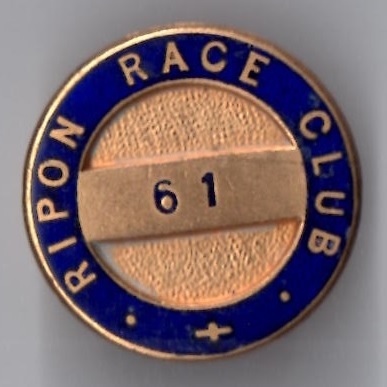 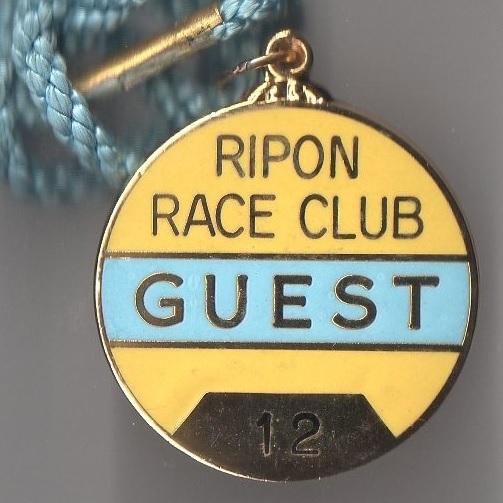 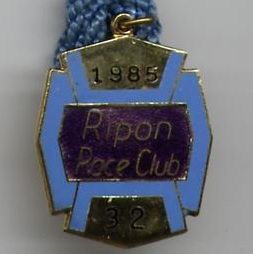 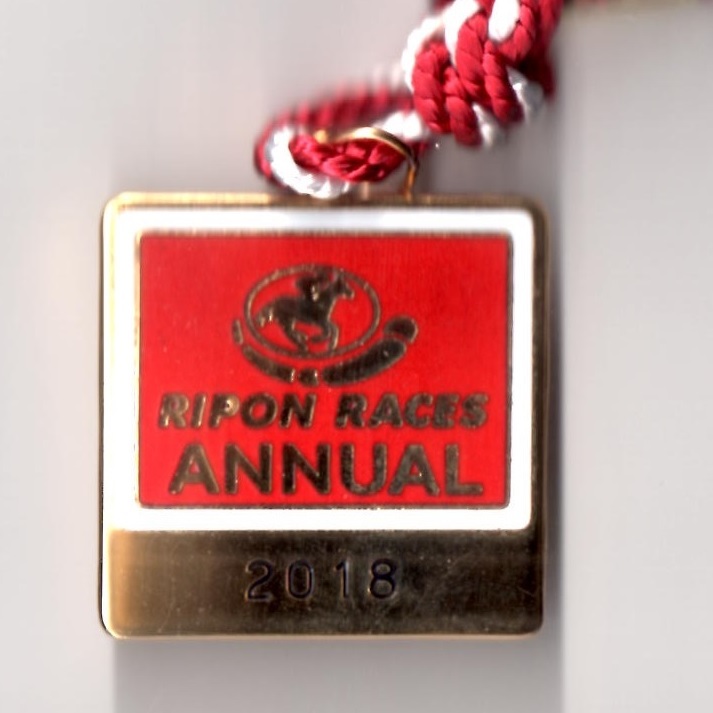 The race is named after the patron saint of Ripon, St Wilfrid and began as a 2 mile race, later shortened to 1 ½ miles and eventually to the present day 6 furlongs. 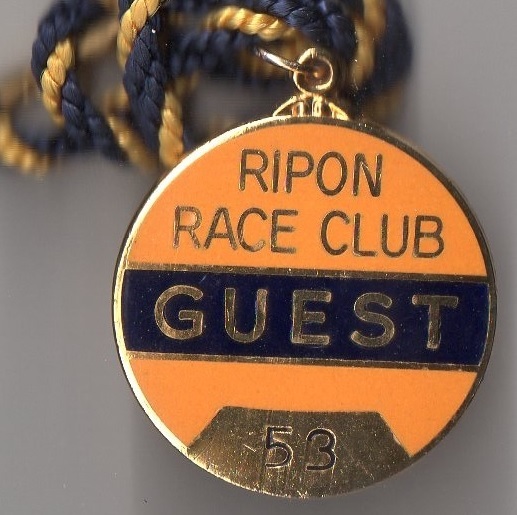 Prior to 1843 the race was run as the St Wilfrid Gold Cup, but on Tuesday 22nd August 1843 the inaugural running of the Great St Wilfrid Handicap Stakes was won by Hippona in controversial circumstances. 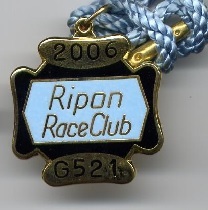 It was claimed that the horse was incorrectly weighted, and despite winning in a canter by a comfortable 3 lengths, the result was disputed.